Eastwood 4 win the Basildon Marshall Shield. Year 7 Junior League match against Crosskeys now May 11th. Eastwood 6 v Brookside White now Monday 18th March. 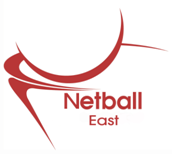 Welcome to Eastwood Netball Club, one of the leading clubs in South Essex. We offer a welcoming, committed club for players of all ages. Established in 1974 we have achieved a high level of success over the years, and look forward to an exciting future with our current young players. The club is nationally accredited, so you can be assured of an enjoyable, safe time with us. All our coaches are nationally accredited with a wealth of experience at all levels. 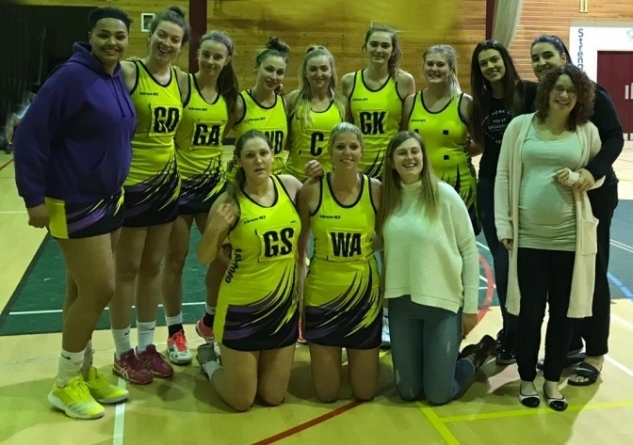 There is a comprehensive training program in place for young players with progression into junior and senior netball in Regional and Local leagues. Please go to our Training page for more details about our junior training and we welcome enquiries from parents of girls who want to train with us via the Contacts section. Eastwood's Regional squad 2018/19 who play in the East Region League division 1. They are wearing the Regional kit rather than the normal Purple White and Black which will appear elsewhere on this site..